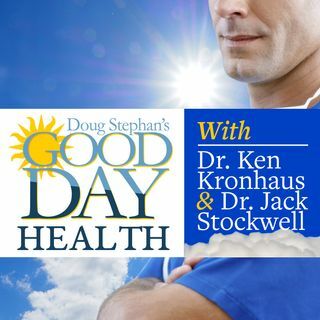 Dr. Ken Kronhaus explains to Host Doug Stephan which of the sexes is less tolerant of Alcohol, and why. Next, you might be surprised to learn the effects that Alcohol can have on PMS. Do you know the differences between good bacteria and bad bacteria? Dr. Ken explains what can cause a fetus to fatally reject its own mother. New studies show that Advil and Tylenol do a better job at pail relief than Opioids. And finally, Warning, Warning! If you experience a sudden extreme headache, get to the ... See More hospital immediately!